Godzilla Vinyl Wars Marusan 1965 Daisenso-Goji Version Vinyl! | The Kaiju Fan Marketplace! February 12, 2015 February 13, 2015 / Jon D. B. 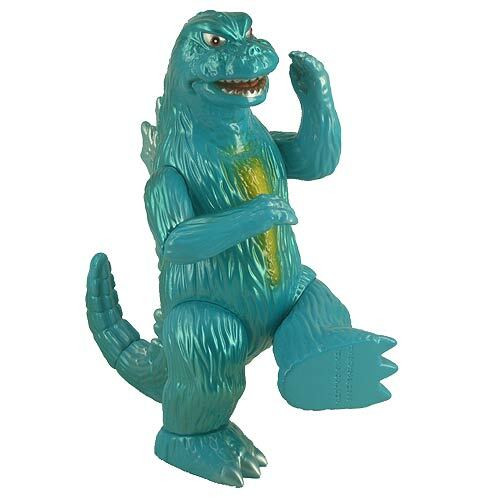 ← Vinyl Wars Godzilla Raids Again 1955 No Gyakushu Vinyl Figure!